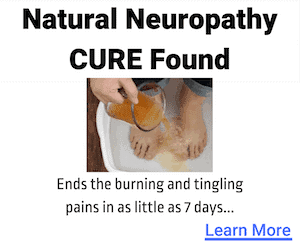 To better understand why Nerve Renew isn’t a scam, one needs to look at the company which produces it: the Neuropathy Treatment Group, which was founded by Wes Jones in 2011. While it did undergo a product rebranding in recent years, the Neuropathy Treatment Group has been a member of the Better Business Bureau in good standing since the summer of 2011. Its rebranding was conducted with full transparency, and was not an effort to disassociate itself from its online reputation, as some have suggested. 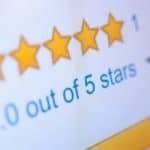 In fact, over the last three years, the NTG has received an average of fewer than 8 negative reviews per year on the Better Business Bureau website. It has taken pains to address any complaints promptly, and stands faithfully by its no-questions-asked money-back guarantee. There are a number of fundamental qualities which make an illegitimate scam corporation stand out. Ultimately, it’s difficult to tell for sure—but here are a few of the most common red flags which suggest that you should be wary of doing business with a company. Scams are often perpetrated via the internet, from countries with lower costs of living, targeted the comparatively well-off middle-class citizens of the United States and other western nations. If the scam goes south, such individuals can be nearly impossible to trace—or to bring to justice. Why this doesn’t apply: The NTG is based in Eagle, Idaho. 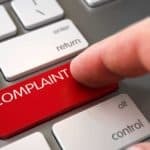 Its management, address, and phone number are all a matter of public record, readily available online at multiple locations (including the company’s own website). The NTG prides itself on its customer service, and knowledgeable staff are available to assist its customers with whatever they might need. Fraudulent companies are designed to be quickly dismantled, before being re-established with different credentials. Aliases are used for contact points, and fake names are often used to do things like register web domains and complete necessary business profiles. Addresses are P.O. Boxes, or a name over a vacant office. 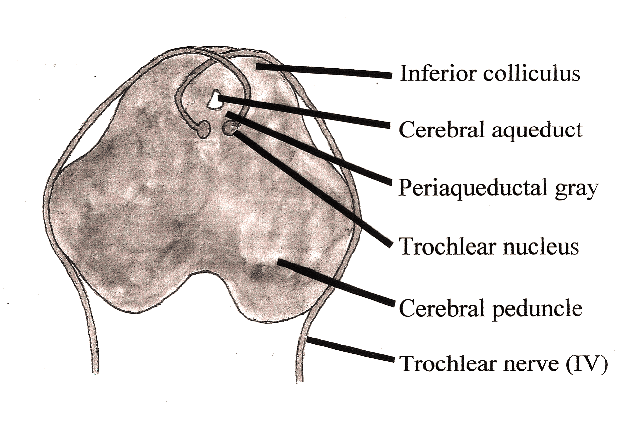 Why this doesn’t apply: The Neuropathy Treatment Group has been in business for more than seven years. It maintains a high profile, and a reputable standing with the Better Business Bureau. Its contact information allows for its customers to reach its staff with any questions or concerns that they might have. Scams are expensive to maintain over time. They don’t tend to maintain a significant staff. Also, the nature of a scam precludes the likelihood of a lot of customer testimony. This leads to unsigned testimonials, missing last names, and an overall scarcity of supporting media. Why this doesn’t apply: In addition to its friendly and knowledgeable administrative staff, the Neuropathy Treatment Group has made hundreds of individual customer testimonials available online. These testimonials are labeled by the name and city of residence of those who have filed them—grateful customers, who have allowed their information to be used to promote the product, in the hopes that it will reach more people who would benefit from it. In examining whether the product is a scam, it’s important to consider the product itself. Neuropathy Support Formula is a product of considerable research and development into the vitamins (and the particular forms thereof) to be used. More than twenty clinical trials were conducted, ensuring the safety of the ingredients in the product, at the amounts in which they are present. Nerve Renew is being marketed, substantially, on the strength of its merits as an all-natural medical alternative to an increasingly common problem. There are a lot of people who will take something like that at face value—people in pain, who are willing to try anything. Individuals suffering from chronic pain frequently try a long series of prospective supplements and medications before finding something that works. If it were a scam, the carefully managed and expensive process of developing and refining the formula would not have been necessary. 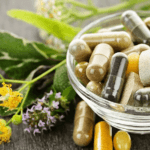 The company could have stuck to purely herbal ingredients, which are far less expensive than ingredients like B-Complex vitamins and Alpha-Lipoic Acid. In addition to its two-week free trial of Nerve Renew, for which you pay only shipping and handling, the Neuropathy Treatment Group offers an unconditional one year return policy. If at any time you are not satisfied with your subscription, for any reason, you can cancel. You then simply return any unused portion of the product for a refund. 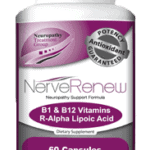 We more about the supplement and the company in our Nerve Renew review. Over its seven years in operation, the NTG has had very few issues reach the Better Business Bureau. However, by examining those which have, it is easy to see the speed with which the NTG responds to customer concerns and maintains their guarantee. This is not a fly-by-night operation, but a legitimate company in good standing, marketing a product which has helped sufferers of constant nerve pain and other discomfort to turn their lives around. Join the thousands who have regained their former functionality today; you’ve got nothing to lose by giving it a try.